1. You are – or have recently – been on a diet. Many diets require you to forego certain food groups—whether carbs, proteins, or fats—and doing so for weeks or months will naturally deprive you of the minerals and vitamins contained in these types of food. “Any diet will induce micronutrient (vitamin, mineral, antioxidant) deficiencies,” says Dr. Ted Achacoso, founder of Health Optimization Medicine and European Board-Certified in Nutrient Therapy. Decreased nutrition can lead to unfavorable health consequences and can vary from diet to diet. 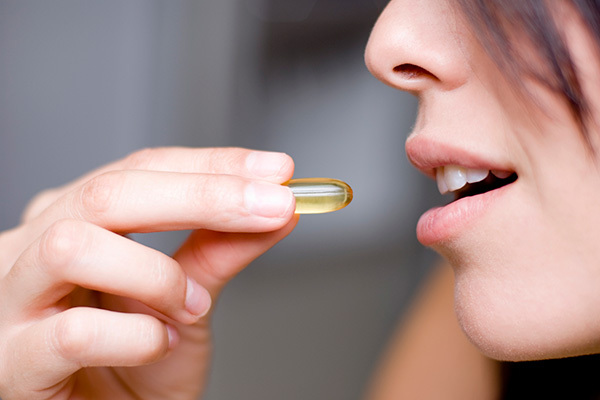 To cover for this nutrient gap, you must necessarily take at least the basic supplements such as high quality multivitamins and multiminerals. If you are on a low-carb diet such as South Beach, Keto, or Atkins, consider supplementing with B vitamins, antioxidants, beta carotene, vitamin C, folate, and vitamin E. If you’re vegetarian or vegan, be more conscious of sufficient intake of your B12, zinc, iron, iodine, and omega-3s. Better yet “Get your deficiencies supplemented and optimized to healthy levels before embarking on any diet,” advises Dr. Ted. 2. You smoke and/or drink alcohol often. Smoking and drinking increases the body’s need to detoxify or rid of the toxins. When done regularly, it can deplete body of essential vitamins, antioxidants, and minerals. There are essential vitamins smokers need such as vitamin B, C, D, and E, among others. Alcohol, on the other hand, burns up your B-vitamins, so it is essential to supplement with B-complex as well as other antioxidants and minerals, if you drink regularly. Of course the first step in optimizing your health, if you are a smoker or a regular drinker, is to quit. 3. You are pregnant or you are planning to bear a child. Every woman who plans of conceiving a baby at some point in her life should have enough folate, a form of vitamin B9, which helps prevent neural tube defects or NTDs and other birth defects. Folate also helps in the production of red blood cells, DNA repair, and cell development. But you have to discriminate among seemingly similar supplements. Not all B9’s or Folate brands are the same. “I look for supplements with the highest bioavailability,” shares Dr. Isabel Quilendrino, Developmental Pediatrician and Health Optimization Medicine consultant. 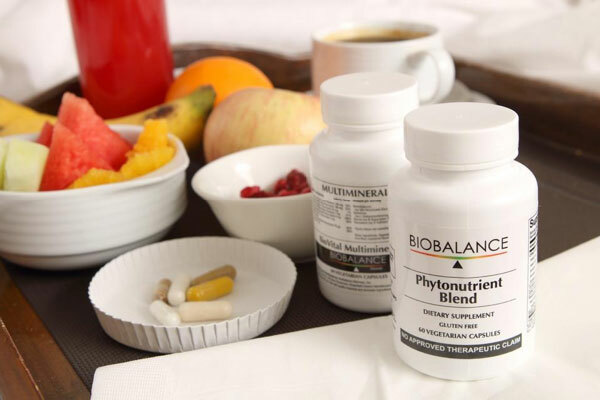 In the case of B9, you have to check if it’s L-5-Methyltetrahydrofolate which is the activated form of B9 and is fully absorbed by the body for maximum benefits. 4. You have an existing health condition that requires drug intake. Studies have shown that some drugs may promote, retard or inhibit nutrient intake. This means that prolonged use of certain medications may keep you from maintaining a healthy nutrient level. For instance, some antibiotics can reduce iron absorption. Proton pump inhibitors, a medicine for patients with acid reflux, can cause deficiencies of vitamin B-12, Vitamin C, iron, calcium and magnesium, while certain types of oral contraceptives can inhibit folate absorption or lower blood zinc levels. 5. You subject your body to constant stress. Stress in life is inevitable. 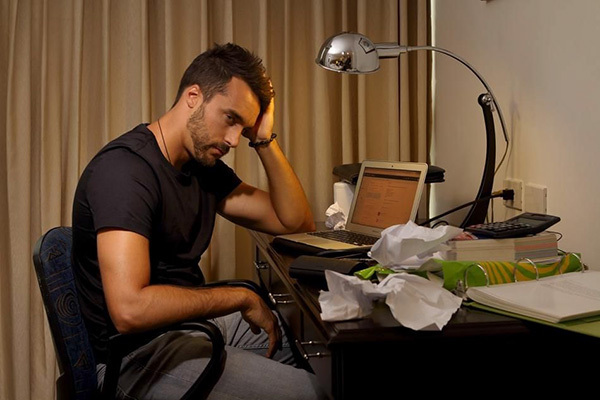 However, prolonged or chronic stress hurts the adrenal glands and thyroid glads and may cause major hormonal imbalance. Whether it’s physical stress at the gym or athletic training or environmental stress caused by your work or lifestyle, it leads to free radical damage in cells, which is highly associated with conditions such as cancer and heart disease. To manage the body’s reaction to stress, you can consider taking B vitamins (containing an anti-stress nutrient, pantethine, which allows our body to generate more cortisone, an anti-stress hormone. Powerful antioxidants like vitamin C, vitamin E, selenium and alpha lipoic acid also help in lowering oxidative stress. 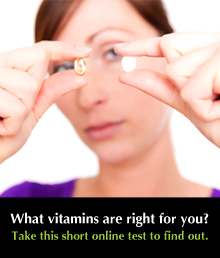 Click Here for Pure and Safe Vitamins to Supplement Your Diet.